Please see the Wellesley College Directions and Maps page for detailed directions to the college and a campus map. 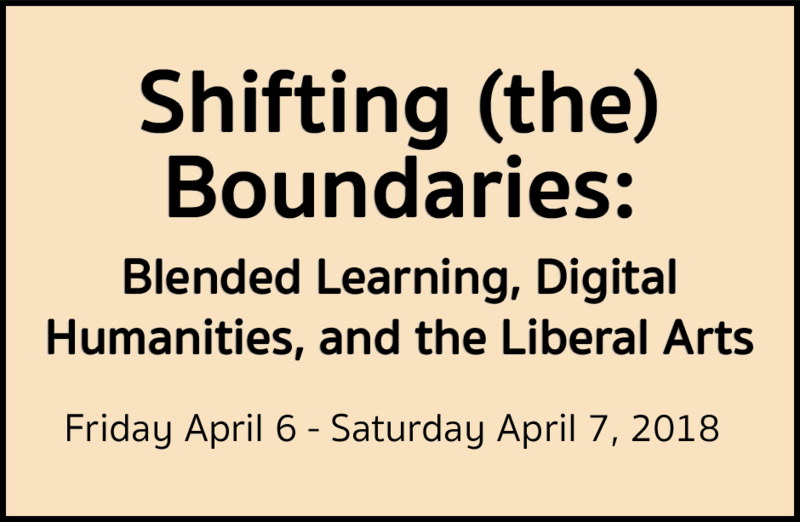 The on-campus Wellesley College Club is already fully booked for the April 6-7 weekend, but please contact the Babson Executive Conference Center or one of these other nearby hotels. In an effort to make attending this event easier, we will provide arts and crafts, as well as board games for children supervised by Wellesley students in the same building where the talks are taking place. When filling out the Registration form, please indicate if you are planning to bring your young ones, and indicate their age and any food allergies in the comments.